Men pants are an essential fashion statement for outdoor activities. They are needed to protect your legs against injuries, heat, and cold. At Arrak Outdoor, we offer functional men’s pants that work efficiently to deliver warmth during outdoor activities like hiking, walking, fishing, or camping. The products are made from high-quality materials including cotton and polyester. There are so many items to choose from our store. You can select the active stretch men short red. This men’s pant is made to last with four-way stretch fabric in the back and knees. There is also ventilation opening with 2-way chain, and adjustable waistband and hook. Men can also pick the active pants available in black color. 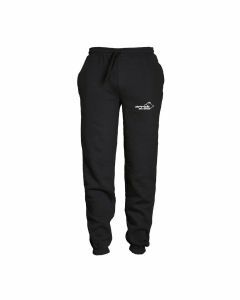 The pant is superbly soft and comfortable, providing everlasting functionals for your hiking and other outdoor activities. All Arrak Outdoor men’s pants are made to deliver the very best, due to their features. 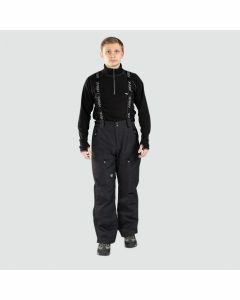 The pants possess three-layer softshell for weather protection, they are water-repellent, and they have multiple pockets to ensure complete functionality. There is also hand pockets with zipper, D-ring at the waist as well as velcros for easy adjustment. 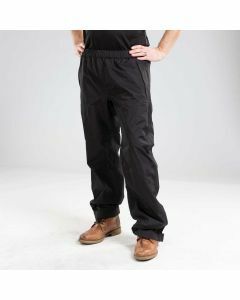 Arrak Outdoor Men’s pants provide comfortability, ventilation, and quick wear for all your outdoor activities. Enjoy safe hiking by putting on these pants made for though weather.